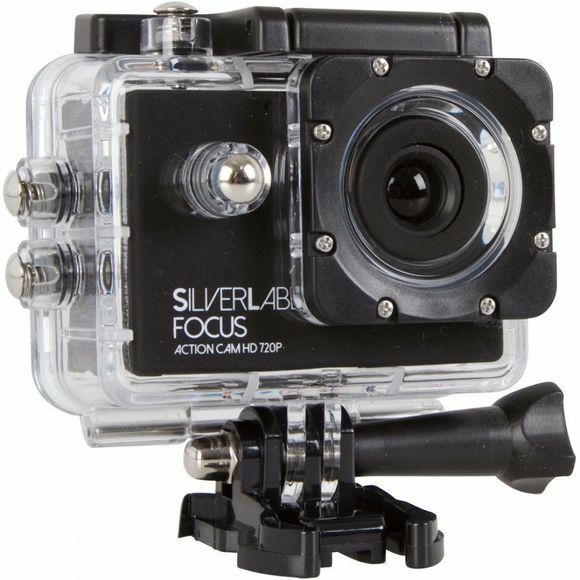 The Focus Action Cam 720p Bundle from SilverLabel is a great introduction to the world of actions cams. It is able to shoot high quality footage for all your favourite activities and it comes as a small package for easy portability. 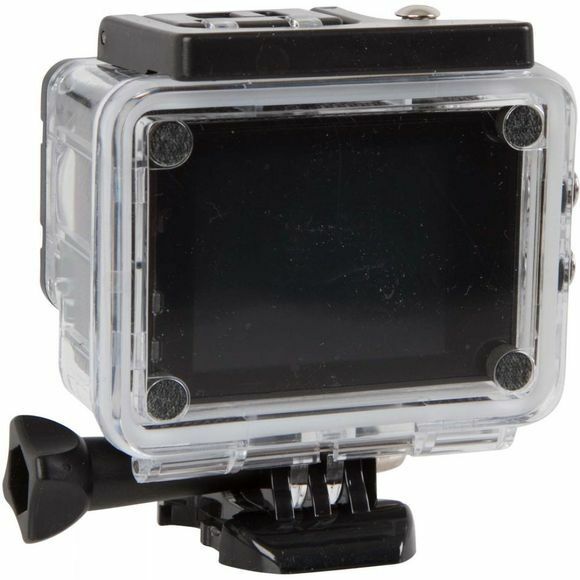 It comes with a seperate waterproof housing as well as additional mounts that can be used to anchor your camera in many different ways for the ultimate in versatility so you can film while still being focused on the activity at hand. The bundle also includes a padded carry case, a telescopic pole for taking the ultimate selfies and a 16GB MicroSD card. It offers upto an hour of filming time which allows a great balance between capturing key moments and enjoying them as much as you can.